Located in Marietta, Champions Training Center provides several fitness programs including personal training, general group fitness classes, sports specific training for softball and baseball players, and kids classes. At CTC CrossFit, you will find a family that truly cares about your success in and out of the gym. Each workout will be scalable to any person, from elite athletes to retired couch potatoes; so that each person can train at his or her own fitness level and progressively develop the skills to succeed. We combine weight training, body weight exercises, interval training, core strength, balance, and flexibility to reach our fitness goals. There will be at least one coach at every session to explain, teach, and coach you through every workout to ensure proper form and technique is being practiced. 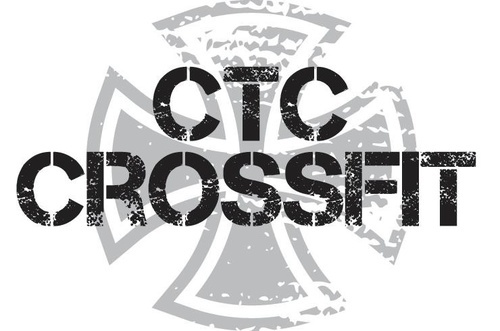 The community that is present at CTC CrossFit is one like none other, and will be a BIG part of your journey in creating a better life for yourself!